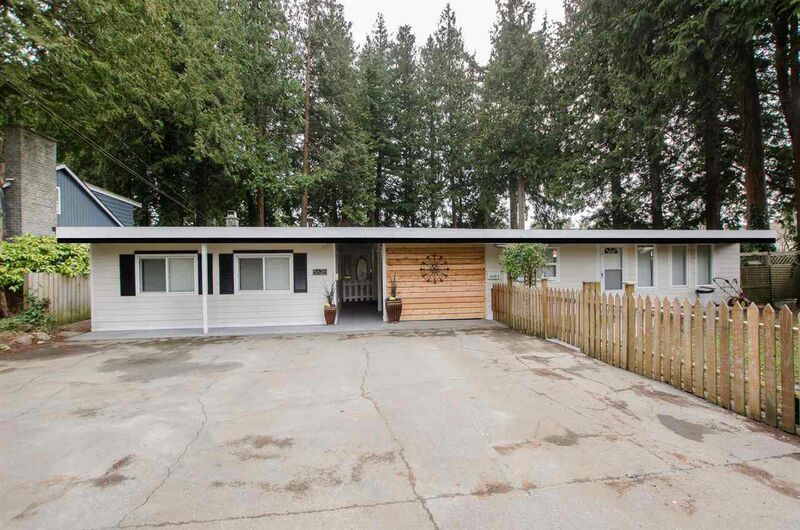 Quiet and secluded EAGLES NEST is a family neighborhood located only minutes to Tsawwassen town center. This special residence is a big one level rancher with a three bedroom plus two bedroom legal suite with its own laundry making it perfect for the relative or a mortgage helper. The main residence is spacious with large windows looking out at the south facing covered deck with views of the garden and pond, and freshly painted inside on out. Parking for up to 6 vehicles. All on a 10,592 sq. ft. lot for future development! Transit, shopping, dining, sports fields and schools are all within walking distance. This could be an income holding property or a delightful place to call home with revenue potential! PRICED BELOW ASSESSED VALUE! !